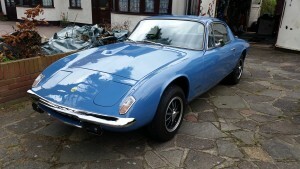 Soon this will be coming home. 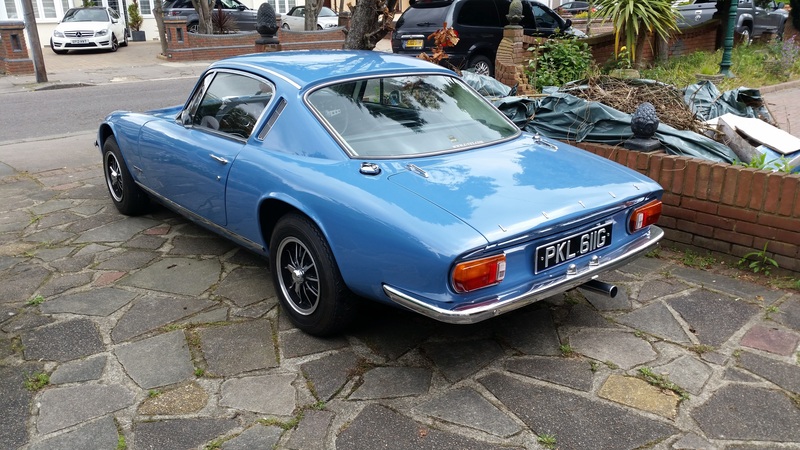 It belonged to my much missed friend Brian Bayley and my mission is to keep it in the manner to which it has become accustomed. 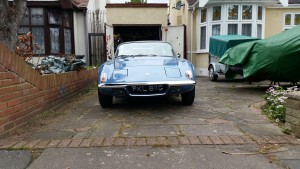 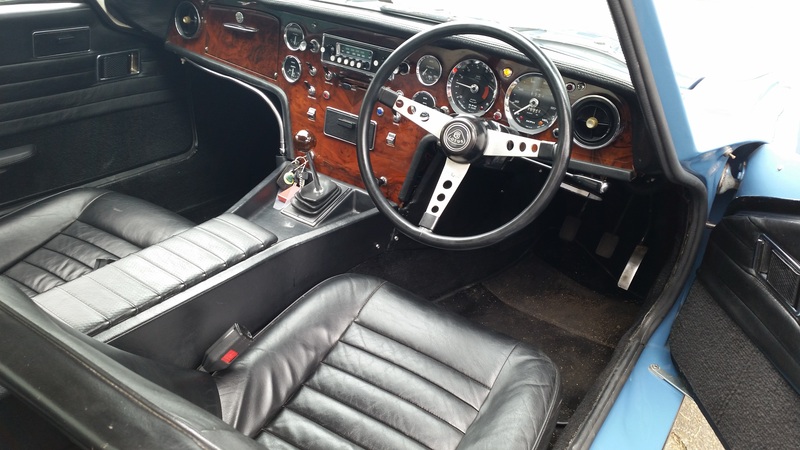 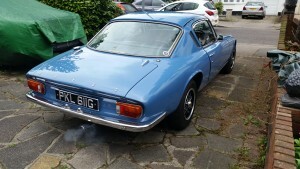 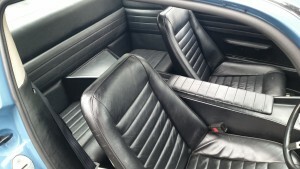 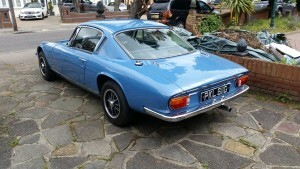 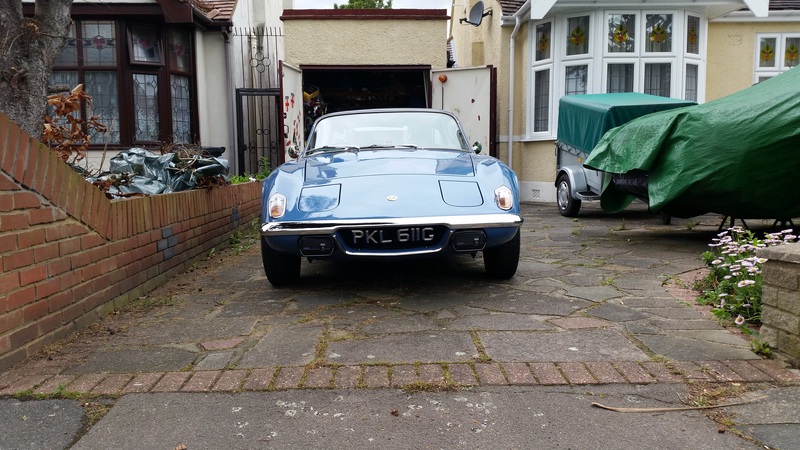 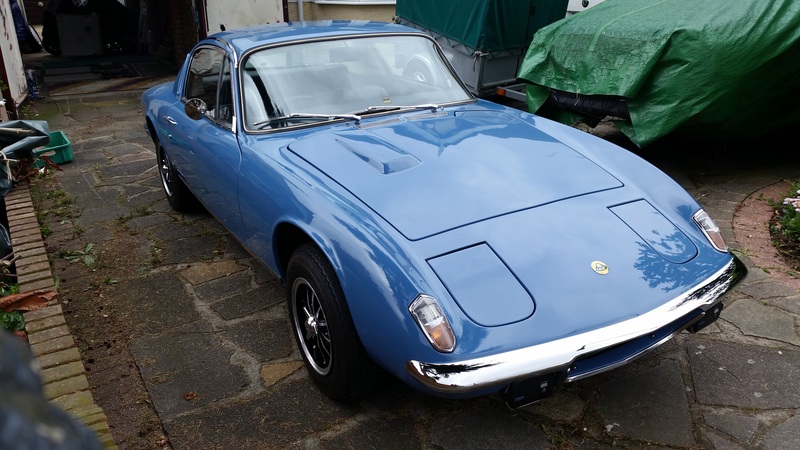 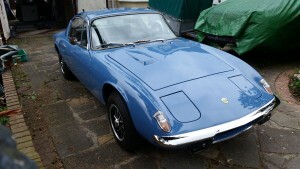 A Tupperware Flyer, as Brian referred to it, this is a 1968 Lotus Elan Plus 2, meaning it has all the pedigree of the Elan in terms of handling, but also an additional pair of seats in the rear for passengers. This has been Brian’s pride and joy since 1970 when it was 18 months old and he put a lot of effort into keeping it, which shows in the photos below. 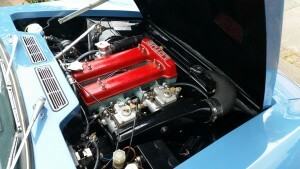 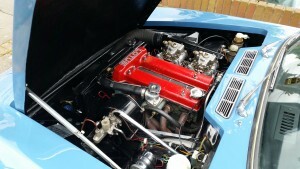 I now realise I need to re-learn abut carburettors, as everything I have done with cars in the last 20 years has been on (modern) fuel injection systems with electronic engine management. 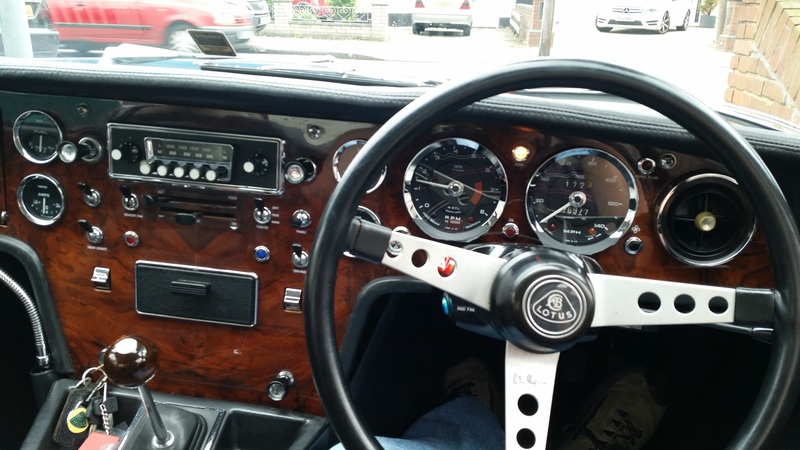 There is something really quite special about carburettor fed engines, though – that blip of the throttle resulting in instant pickup from the engine – I have missed that. As a way of recording my progress and service history, I will try to update this area as I complete maintenance and other tasks on the car.